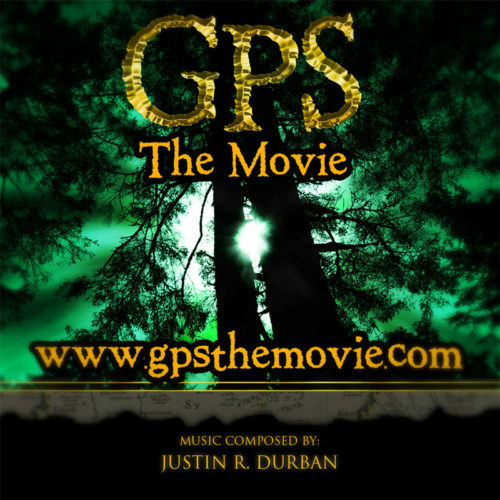 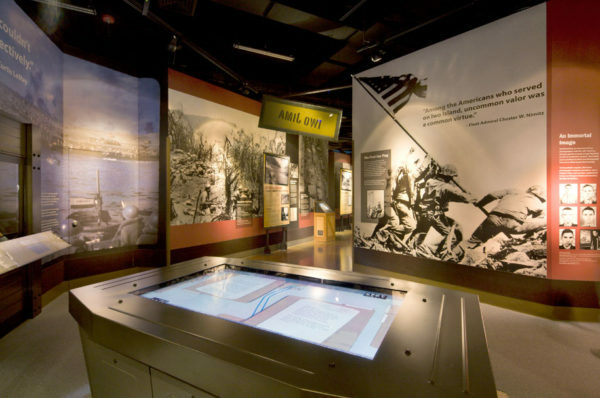 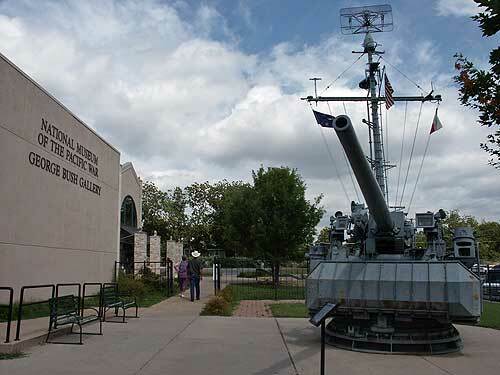 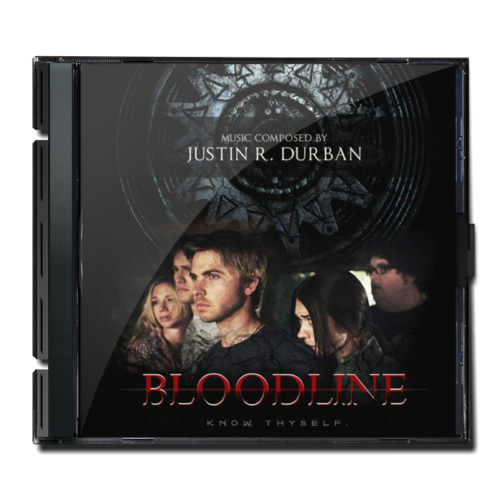 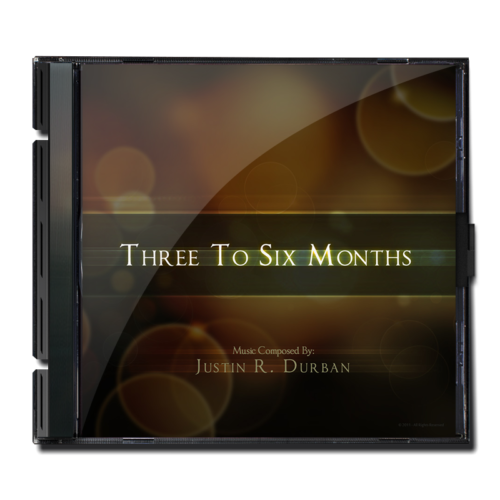 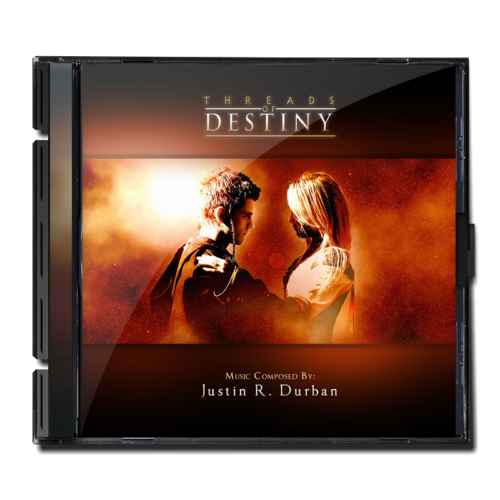 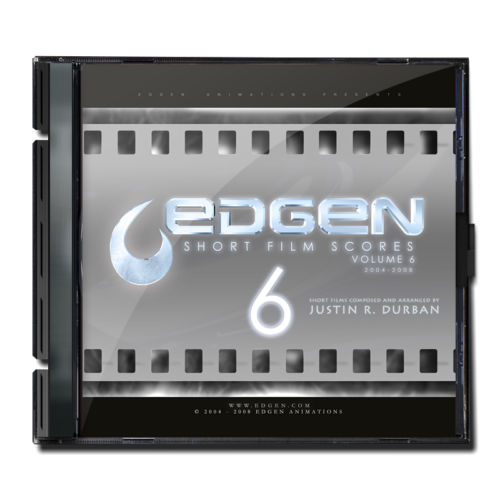 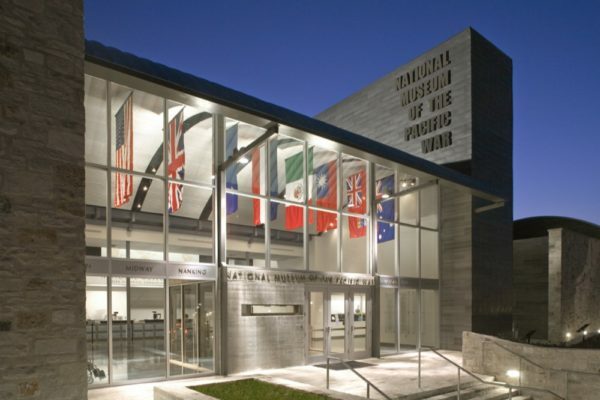 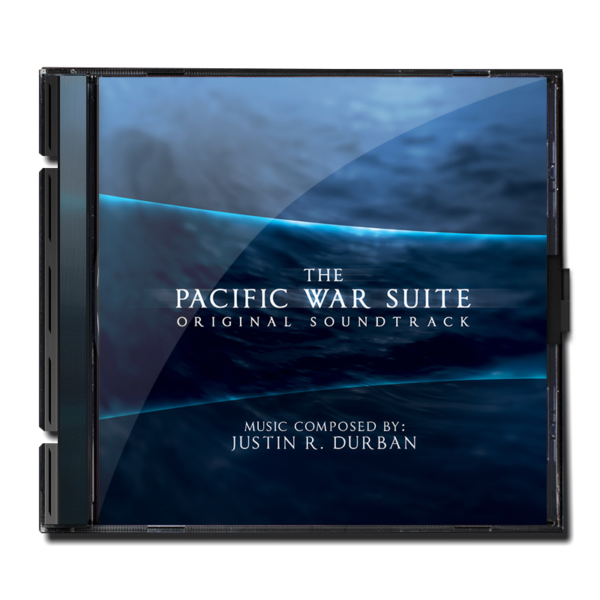 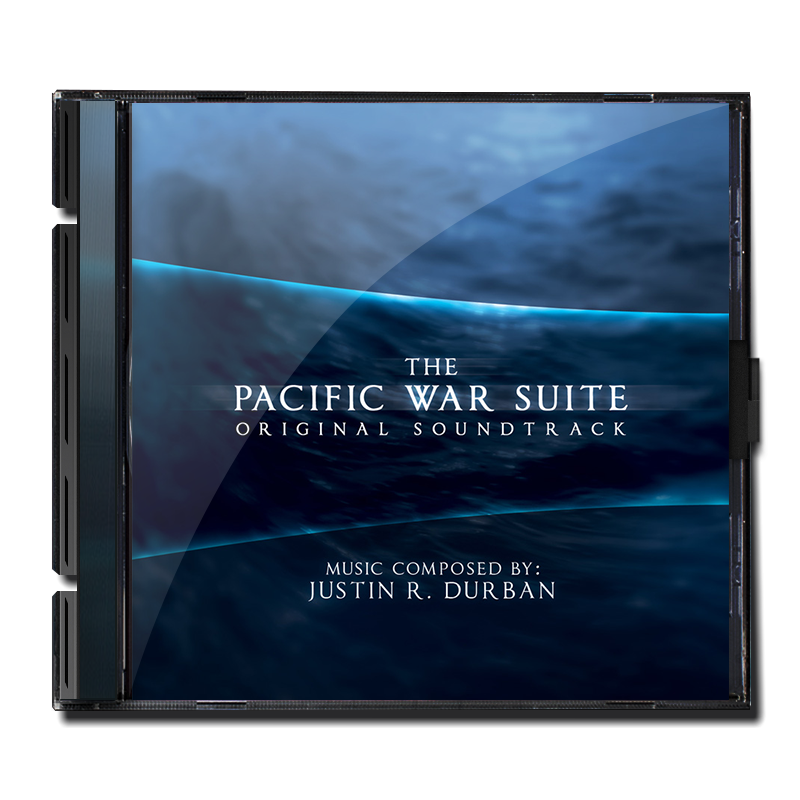 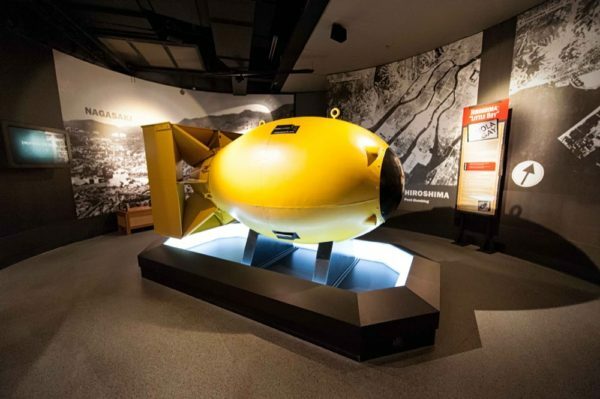 Written and produced by Justin R. Durban, the Pacific War Suite is an original score created for the National Museum of the Pacific War’s new George H. W. Bush Gallery. 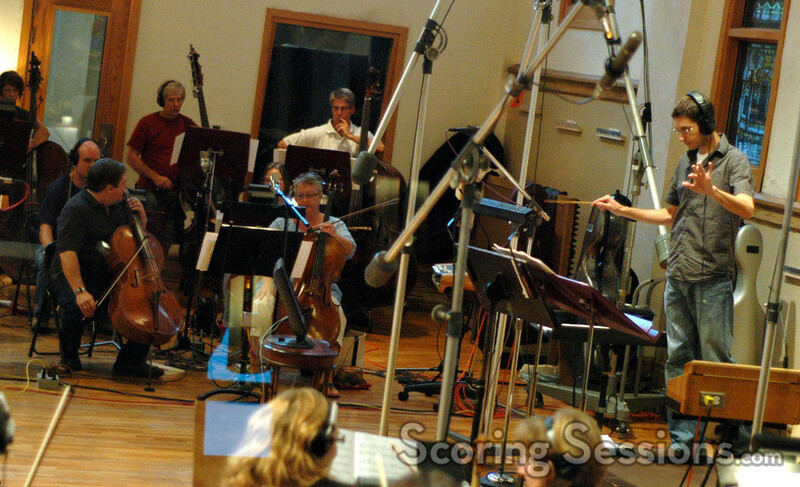 Recorded at Ocean Way Nashville’s Studio A, Durban’s score – entitled “The Pacific War Suite” – featured a 48-piece ensemble of Nashville’s finest local studio musicians known as the Nashville String Machine, contracted by Carl Gorodetzky, as well as a 24-piece choir contracted by Stephanie Hall Wedan. 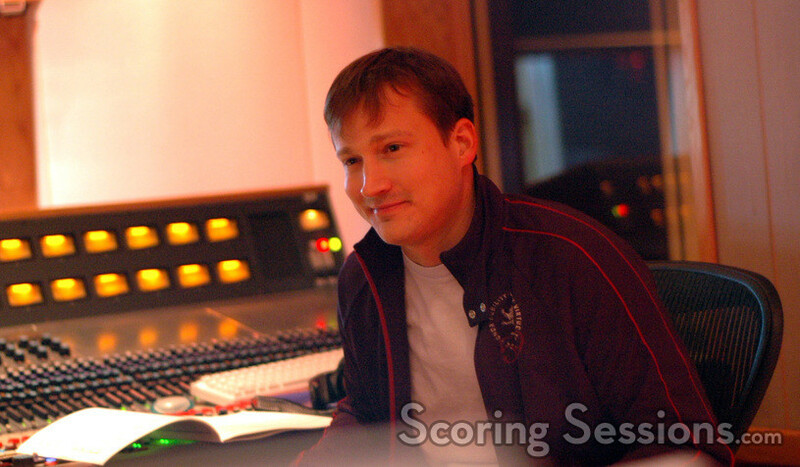 Both were conducted by orchestrator Philip Klein. 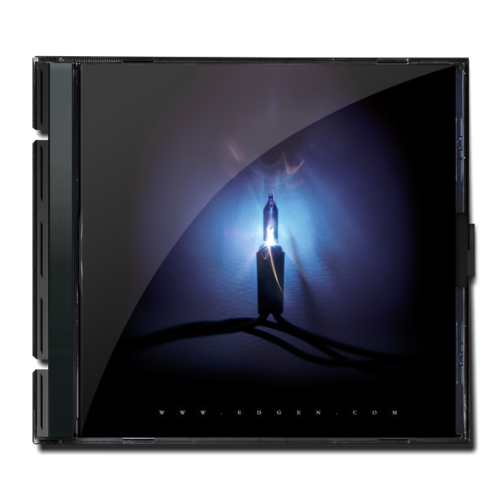 Orchestrations by Penka Kouneva & Philip Klein.